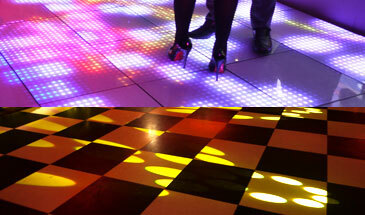 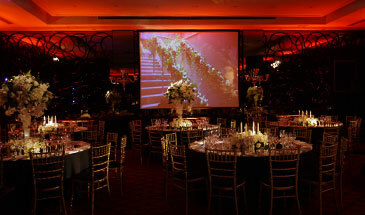 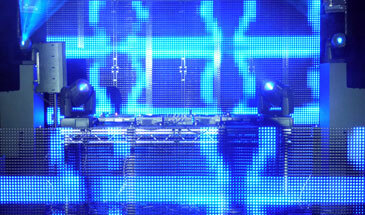 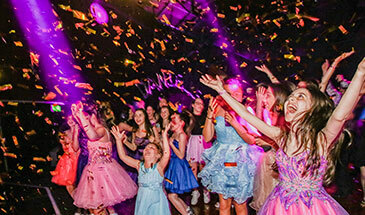 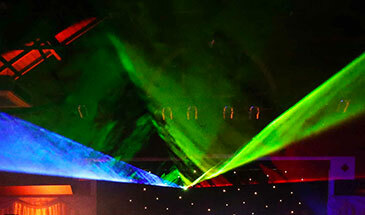 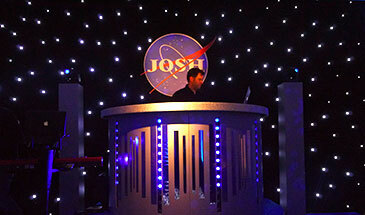 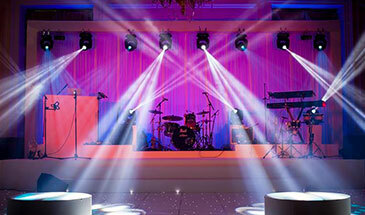 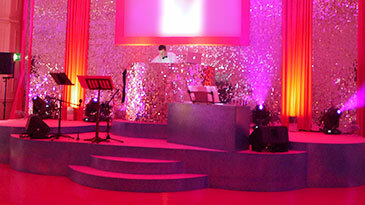 We can provide various additional options to enhance our sound and lighting systems. 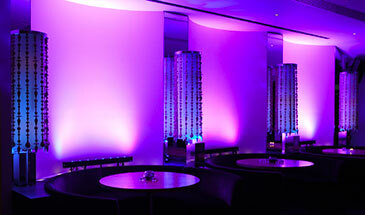 This section is designed to give you some ideas. 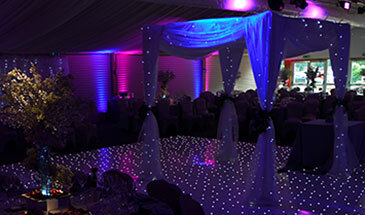 Please contact us to discuss your individual requirements.